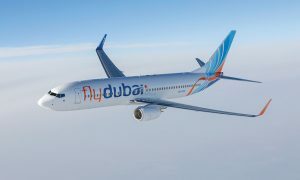 Dubai-based flydubai today announced the addition of a third destination in Bangladesh. The airline will commence direct flights between Dubai and Sylhet on 01 April 2015. The service will begin with five flights a week and will increase to daily starting 04 May 2015. The Subcontinent remains an important market for flydubai. Last year, the airline launched four routes in India, more than doubling its network in the country. 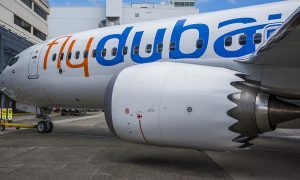 Chennai will also welcome flydubai’s first flight at the end of this month. flydubai serves a wide network of destinations in the Subcontinent. This network covers eight points in India, three points in Bangladesh and Pakistan, two points in Afghanistan, as well as the capital cities of the Maldives, Nepal and Sri Lanka, Male, Kathmandu and Colombo respectively. 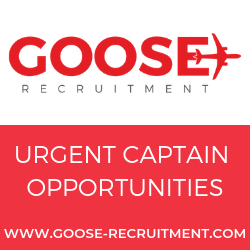 The Sylhet operation is in joint partnership with Regent Airways, Bangladesh. Flights between Sylhet and Dubai start on 01 April 2015 with five flights a week. 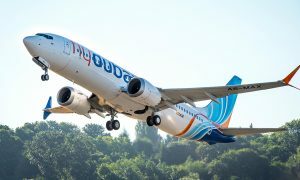 flydubai’s FZ 595/596 operates between Dubai International Terminal 2 and Sylhet’s Osmani International Airport on Monday, Tuesday, Wednesday, Friday and Saturday. Starting 04 May 2015, flydubai will operate daily between the two cities.